Dr. Alexander earned his dental degree from the University of Kentucky College of Dentistry. He has received hundreds of hours of post graduate training including coursework in placing and restoring dental implants. 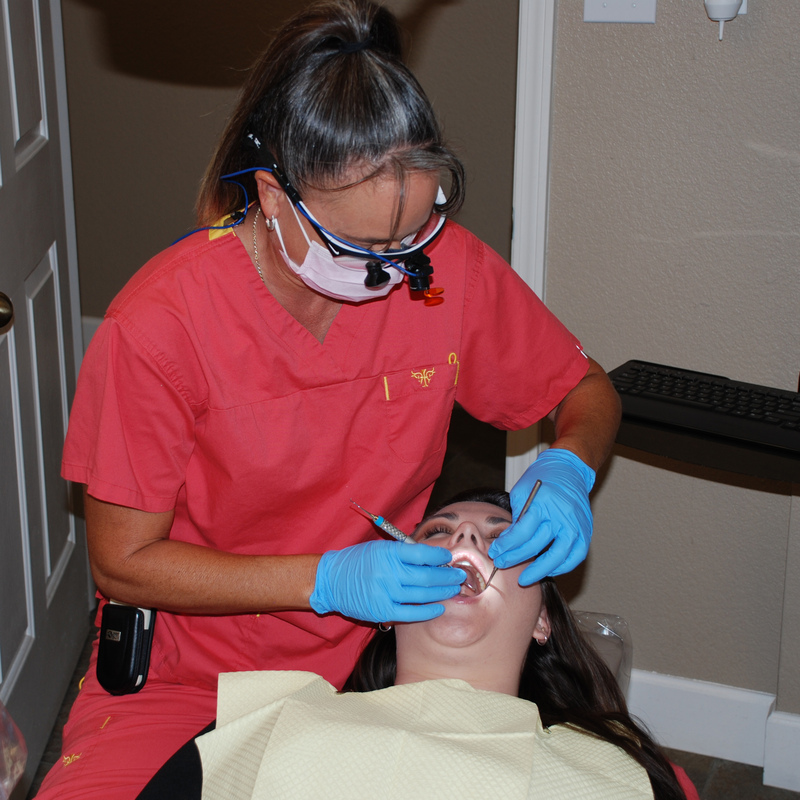 Dr. Alexander finds great satisfaction in restoring patients' dental health. He is especially gratified by relieving pain and easing the fears of those with dental phobias. Dr. Alexander and his wife Kimbie along with their 8 children have enjoyed living in the Rim Country for the past 11 years. They enjoy the great outdoors and all that the community of Payson has to offer.